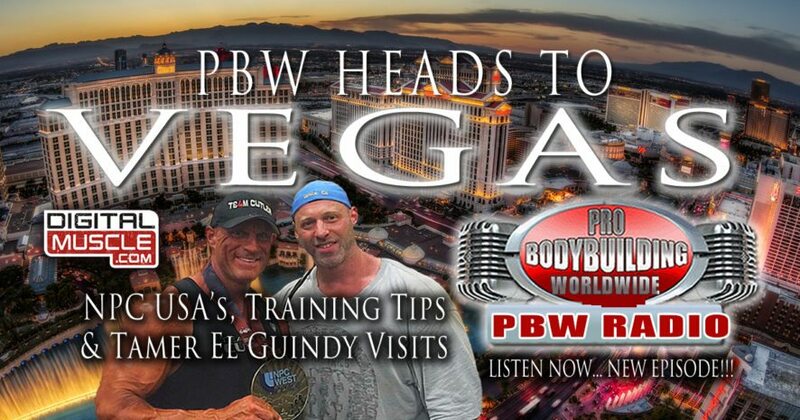 As the 2017 NPC USA’s approaches, PBW radio hosts Dave Bourlet and Eric Broser take to the air for a look ahead to the big event and a visit with co-promoter Tamer El Guindy. Bodybuilding talk radio is brought to you this week by Ironmag Labs and by House of Pain Apparel. 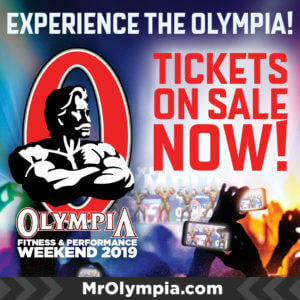 The Pro Bodybuilding Worldwide Radio Show, bodybuilding’s radio voice, is presented by DigitalMuscle.com. 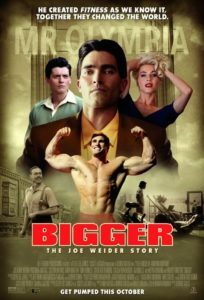 Created in 2005 by Dan Solomon, the show is bodybuilding’s longest running multimedia production. Listen to the broadcasts here or subscribe on iTunes.